We strive to provide the best lighting services we possibly can, and are constantly working to improve what we offer. Please click here to explore what services we currently offer. 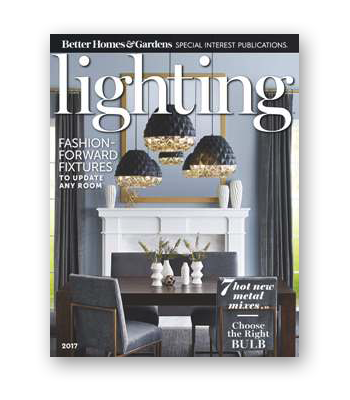 We work hard to only offer the best lighting fixtures and accessories available, and are always looking for the best new brands. Please click here to see our updated showroom. We love hearing from our customers! If you have any questions, comments, or concerns regarding your lighting needs, please do not hesitate to get in touch with us. Experience is on our side. With more than 57 years of combined experience in the lighting industry on our team, as well as being a trusted name that has been around since 1956, we are among the most well-trained lighting experts in the field. Because we love our community, we support multiple local charities, including: Yakima Greenway Foundation, Wags to Riches (a no-kill rescue), Camp Primetime, and many more. We really care about our customers and want nothing but the best for you. Isn’t that the kind of company you want on your side? Inland Lighting is a long-standing fixture in the Central Washington community and we do not take that for granted. We are proud and lucky to be part of a community this wonderful, and we believe that our patrons are the best we could possibly ever have. All of us at Inland Lighting truly enjoy meeting you and working with you to make your project a success! Our goal, more than anything else, is to help you. Please contact us today if you have any inquiries, or would like to speak with us about your lighting project!